The Autauga/Western Elmore Arc is a membership organization open to all persons who wish to advocate for and support persons with intellectual disabilities. 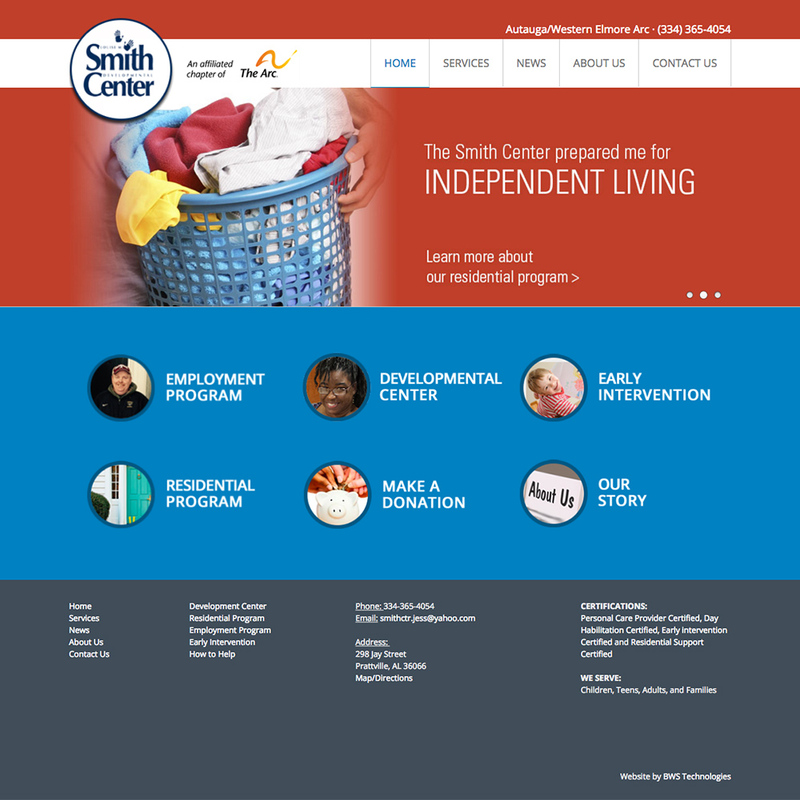 Our organization operates four programs in the River Region: The Louise M. Smith Developmental Center which is for day habilitation, a Supported Employment Program, The Doris Jean Grant Residential Program and the Early Infant Education Intervention Opportunities Program (E.I.E.I.O. ).